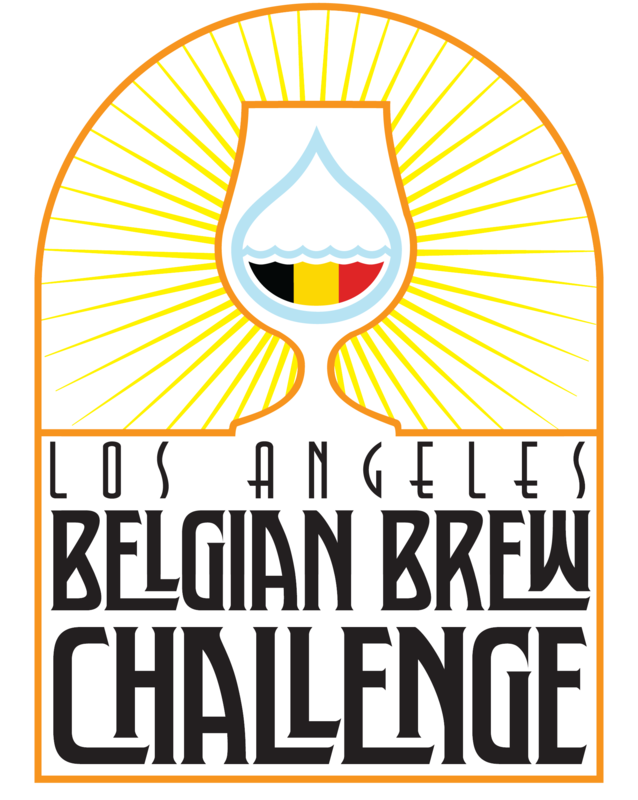 Thanks to all who participated in the Los Angeles Belgian Brew Challenge. There were 74 entries judged and 64 registered participants, judges, and stewards. Account registrations accepted 02/08/2019 8:00 AM, PST through 03/20/2019 12:00 AM, PDT. Entry registrations accepted 02/08/2019 8:00 AM, PST through 03/08/2019 6:00 PM, PST. Entry bottles accepted at drop-off locations 02/22/2019 8:00 AM, PST through 03/08/2019 6:00 PM, PST. Entry bottles accepted at the shipping location 02/22/2019 8:00 AM, PST through 03/08/2019 6:00 PM, PST.